Michael Manley, AKA Mikael, is the former lead guitarist from the legendary Commodores. His latest single, “Trippin’ Over You" is from the forthcoming album INFINITE NU JAZZ! 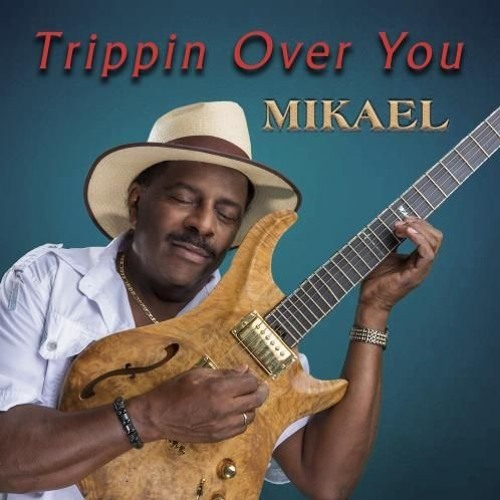 www.mikaelmusix.com Commercial Written by Sandy Shore; Voiced by Nathan East; Produced by Dave DeAndrea for SmoothJazz.com Global, 2019.